March tends to be a pretty hectic month in our family. First of all Mini-AG and Mini-AB have their birthdays two days apart, right before the Easter holidays which means everyone is usually panicking about getting out of town. Because the kids have their birthdays so close together I usually throw a joint party, but this year I felt it was time for Mini-AB to have his own. Here’s my thing about kids parties. I really don’t enjoy the process of planning them. I don’t have that gene. Some of my closest girlfriends are the most amazing party planners and literally love every step of the process, and sometimes I envy them, but honestly I feel like it’s a lot of work. SO, I scoured the internet to find a place that would do everything for me. I literally just wanted to walk in with a cake and then enjoy it. 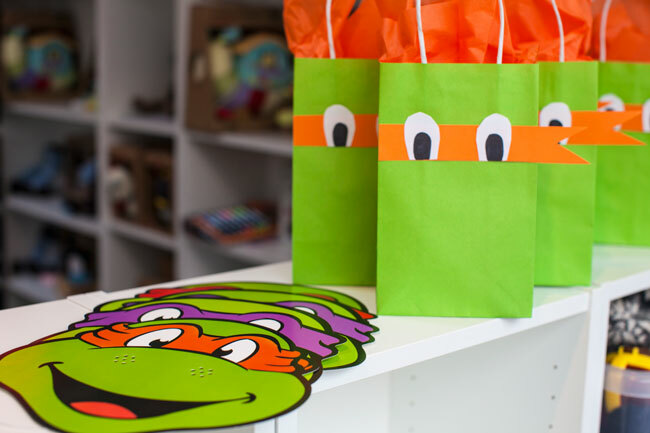 Introducing My Kid Atelier, a new kids play and activity centre in Fulham. 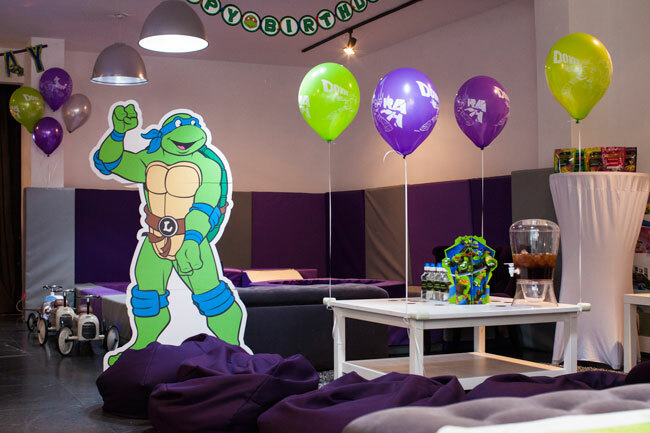 It just opened in January and when I saw that they will create any themed birthday party that you want I had to check it out. Total disclosure, the front of My Kid Atelier is not that inspiring, there’s simply a covered window with a logo, but when you walk in it is mini-toddler heaven. Play houses, ball pits, soft play area, arts and crafts- you name it- it’s the perfect place for your little guy or girl to run a muck for a few hours. 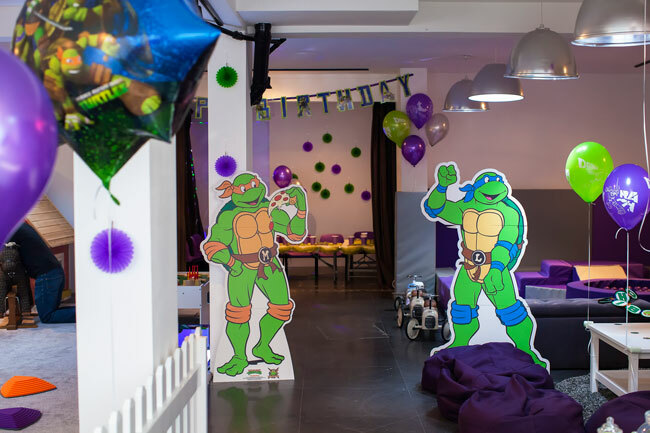 I asked the owner, Slaviana if she would be able to help me plan a Ninja Turtle themed party and she got excited just at the idea of it (remember, that gene I don’t have?!). Slaviana took the theme and RAN with it. 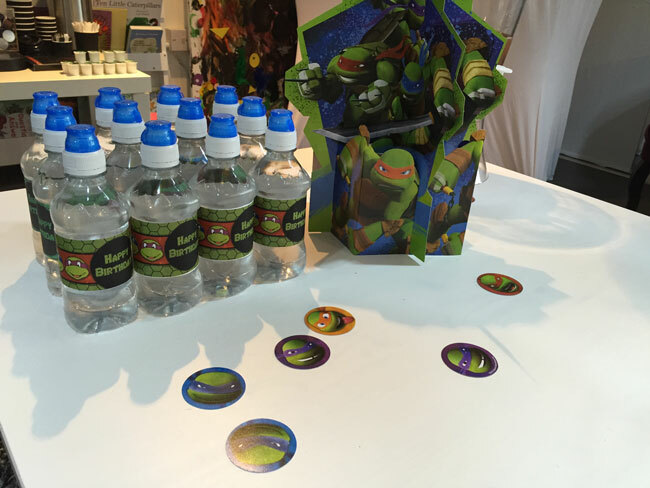 On the day of the party there was turtle decorations everywhere. 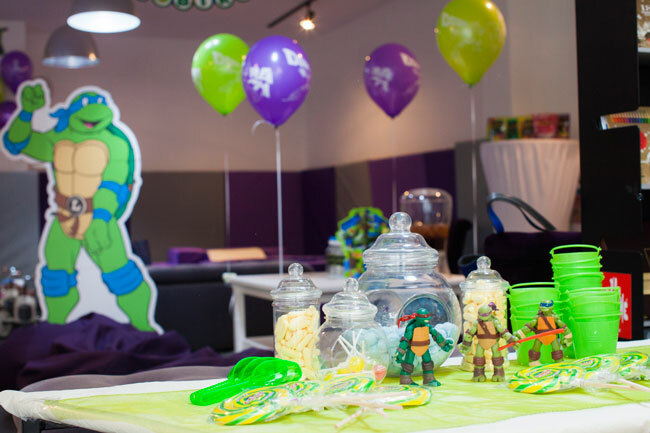 There were turtle masks, turtle goody-bags, and the table was perfectly set for the party. There was a face painting station which really exciting the older siblings in the group. Mini-AB was ecstatic! 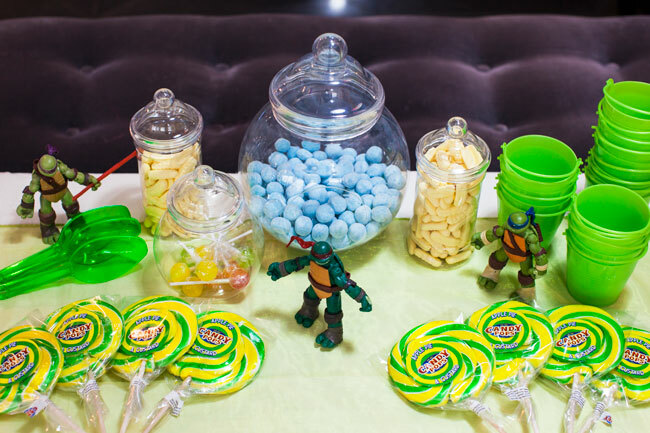 Slaviana even personally created a Ninja Turtle pinanta for the kids to collect candy from! 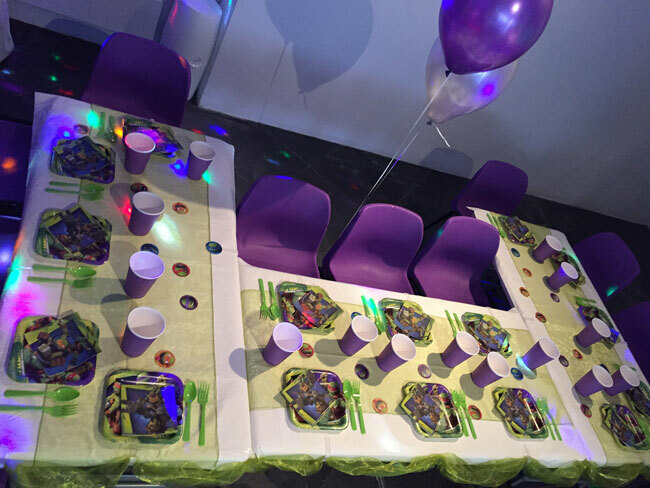 My Kid Atelier has a lovely staff that will spend the entire time making sure you’re having a good time, and if you’d like to have an entertainer they can also source that for you. I’ve used Jem’s Fairies at the last three or four parties I’ve had so I automatically said I would like to use them and honestly, if you’re looking for one for your party I think they are the best. They sent a really great guy named Tom in full Ninja Turtle regalia and he was jumping all over the place playing with the kids and ensuring everyone had the best time. The kids had pizza for lunch alongside a lovely prepared veggie tray, and of course cake for dessert which I brought from The Cake Company. 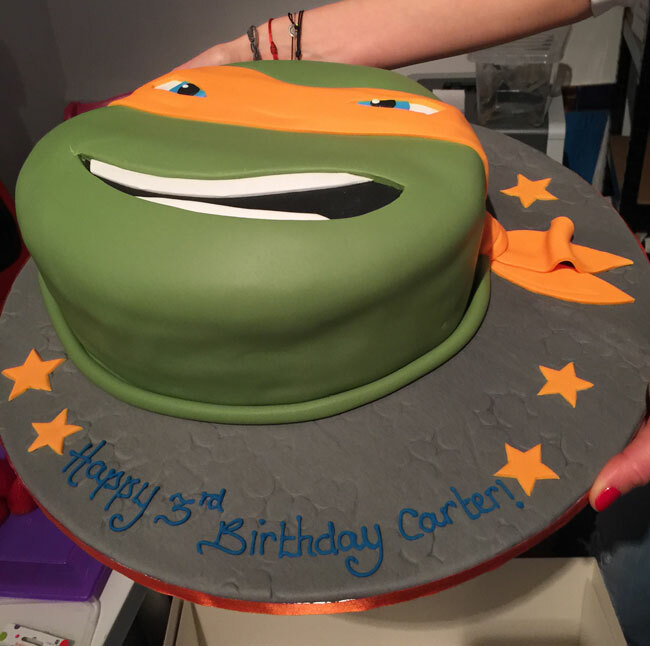 I love the Cake Company for children’s parties cakes as they have a wide variety of themes, and organizing delivery is really easy. The two hour party was a total and complete success, and the kids all left with the goody bags with a voucher to return to My Kid Atelier to “stay and play” which we’ve already used on a rainy London day! I only wish my kids weren’t getting so big so I could keep having the parties there. 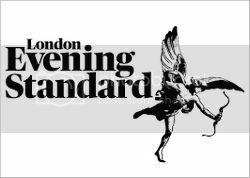 My Kid Atelier is located at 179-181 Dawes Road, London SW6 7QP.